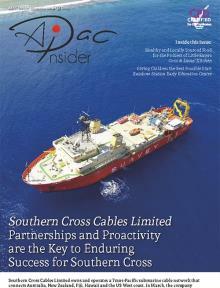 APAC Insider Magazine is dedicated to providing you with the latest news features and updates from across the Asia Pacific Region. In this month’s packed issue, we cover a diverse range of topics from telecommunication companies, a private limited firm and a centre-based day care centre. In recent news, Global Distribution has recently announced the acquisition of assets of Symply, Inc., a leading designer and manufacturer of high-performance storage solutions for collaborative workflows. The assets will allow Global Distribution to provide industry leading 4K and 8K ready collaborative storage solutions featuring StorNext®6 to a wider base of media creators and video production facilities. 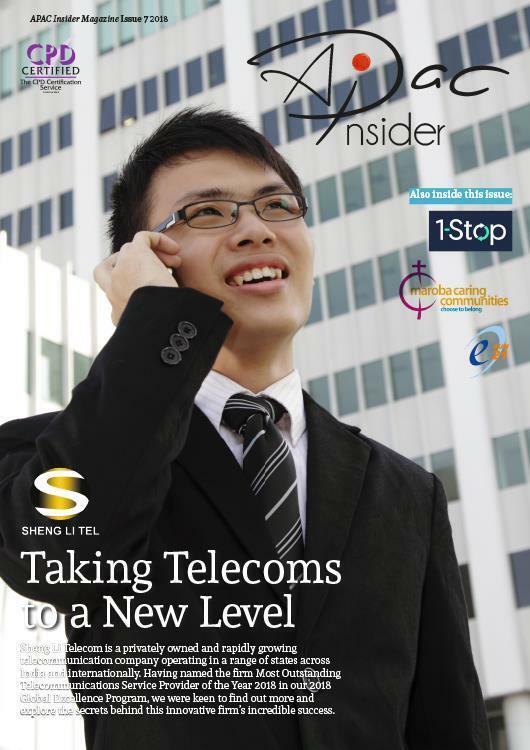 Gracing the cover of this month’s issue, is privately owned and rapidly growing telecommunication company, Sheng Li Telecom who operate in a range of states across India and internationally. We profile the award-winning firm to find out more and explore the secrets behind this innovative firm’s incredible accomplishments throughout the years. Elsewhere in this edition, we discover more about ESUN Technology International Co., Limited ("ESUN"), a private limited company incorporated in Hong Kong with over 15 years of IT and telecom business operations experience. Taking time to provide us with an overview of the firm, is Richard Lee who details the way who details the way the firm provides exceptional services to their clients. Also in this issue, exploring the changes that the Asian market is currently undergoing as a result of global turmoil, Robert Horrocks, Chief Investment Officer, Matthews Asia, provides us with a fascinating insight into the region’s current state and how this will impact on the world market. The team here at APAC Insider Magazine hope that you enjoy reading this month’s informative issue and look forward to hearing from you.